When you need your heating system repaired or replaced, you want to find the best heating repair and service team in Fort Collins. You’ll have plenty of companies to choose from, so how do you know which one is the right one for the job? Here is a list of some of the things you’ll want to look for in a quality HVAC company so you can narrow down your search and find a company that will do the job right. Many HVAC companies feel that they can charge their customers extremely high prices for their services, simply because the customer doesn’t know how to do it themselves. Look for a company that offers a fair price on their work and isn’t out to drain their customers’ bank account. Keep in mind, though, that the lowest price doesn’t always mean the best service, so rock bottom prices shouldn’t be your only concern. In the internet age, you can discover what other people are saying about a business very easily. Check review sites for testimonials and ratings on any of the companies that you are considering and see how they treated their previous customers. Take some reviews with a grain of salt, though, because you don’t know the whole story. However, online reviews can give you a good general picture of the business’s reputation in the community. 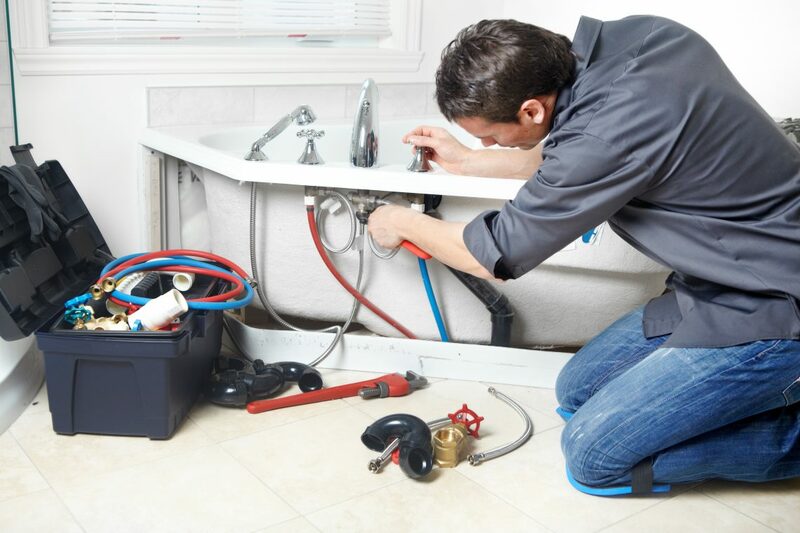 When it comes to your plumbing, air conditioning, and heating repair and service, you don’t want to wait forever to get the job done. The sooner the better! Look for a company that offers same day services so you can get your system taken care of and get on with your life. You’ll appreciate having the job done quickly! We know that we aren’t the only company you can call in Fort Collins about your HVAC needs, but we do think we’re the best! Give us an opportunity to show you what our company can do for your home. Ace Hi is committed to providing the best same-day service at a fair price, and our customers come back to us time and time again because they know our team will take care of them. Click on the button below to get an estimate on our heating repair and service work today! Call Our Heating Repair and Service Team Today!